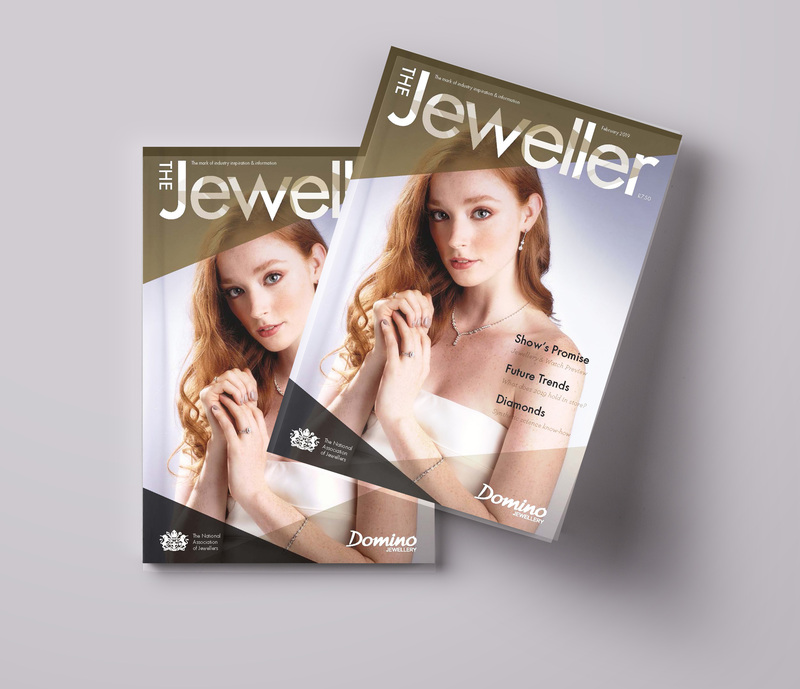 The Jeweller Magazine, the official publication of the National Association of Jewellers, is packed full of industry news, opinion and advice. The Jeweller Magazine is published 6 times per year and every member receives a physical copy of the magazine as part of their membership. You can read previous issues of the magazine, as well as register to receive future issues of the publication, both in print and digital formats.